All signs are saying it’s time to head to the mountains of Winter Park! While temps are getting toasty in the city, the high country is enjoying Sunny days with endless opportunities for outdoor recreation! The shoulder season is officially over and Winter Park is lively and lovely as we head into the Summer season. Don’t take our word for it though, escape the city for some mountain scenery NOW! 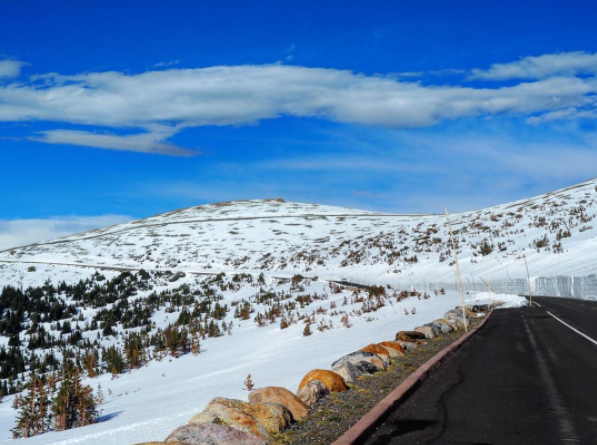 Rocky Mountain National Park is now fully open for the Summer! 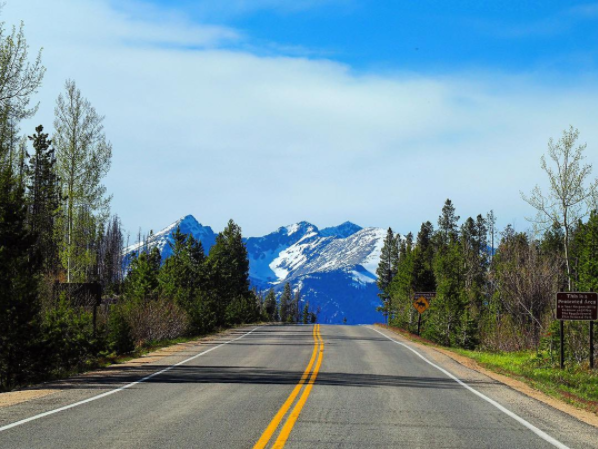 There is a TON of wildlife near the Westside entrance of the park just outside of Grand Lake and the views at the top of Trail Ridge Road are stunning! Biking is back and we think it’s time to put some mountains in your mountain biking! 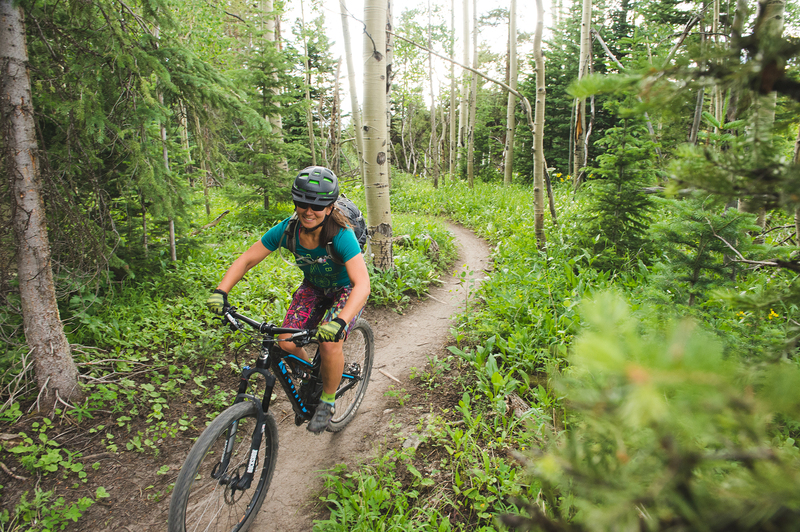 Mountain Bike Capital USA offers over 600 miles of trails near Winter Park as well as TWO lift operated Bike Parks. Granby Ranch is open Now and Trestle Bike Park will open Saturday June 10th, 2017! 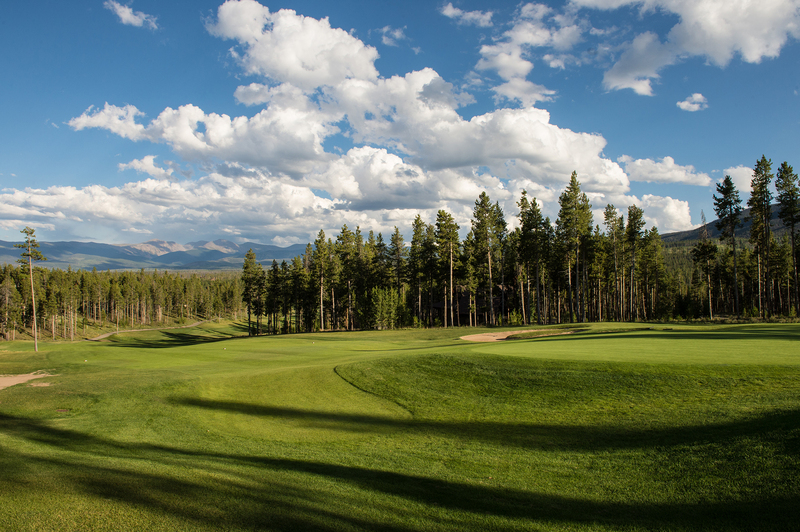 All four of the Grand County Golf Courses are open for the Summer and the grounds are looking great! All of our late Spring moisture has the hills popping with colors of green! 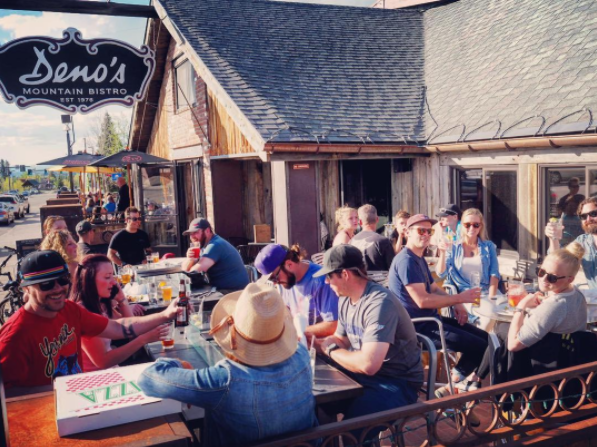 While some of the local businesses tend to limit their operating hours during the early Spring, businesses are back open and ready for visitors! Enjoy you favorite cuisine from over 60 restaurant choices near Winter Park and start stocking up on Summer activity gear from over 35 sports and retail shops! Check PlayWinterPark.com for more info on Upcoming Events, Summer Activities, Deals and more!